The public library is the heart of the community. The mission of the Friends Foundation of the Birmingham Public Library is to support the programs, services, and partnerships of the Birmingham Public Library through advocacy, outreach, and fundraising. 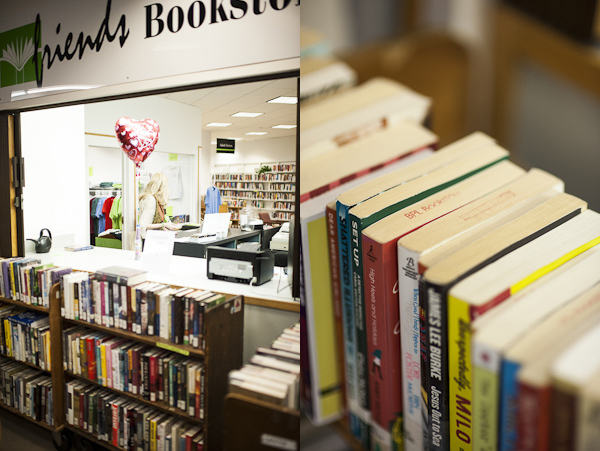 Through community-based efforts, the Friends of the Birmingham Public Library, which is the membership organization of the Friends Foundation, attend to the library's needs, generate new ideas, offer advice and encouragement, volunteer time and energy, and secure financial support. DONATE directly to the Friends Foundation or join or renew your membership and BE A FRIEND of the Birmingham Public Library today. Either way you support the mission of the Friends Foundation. 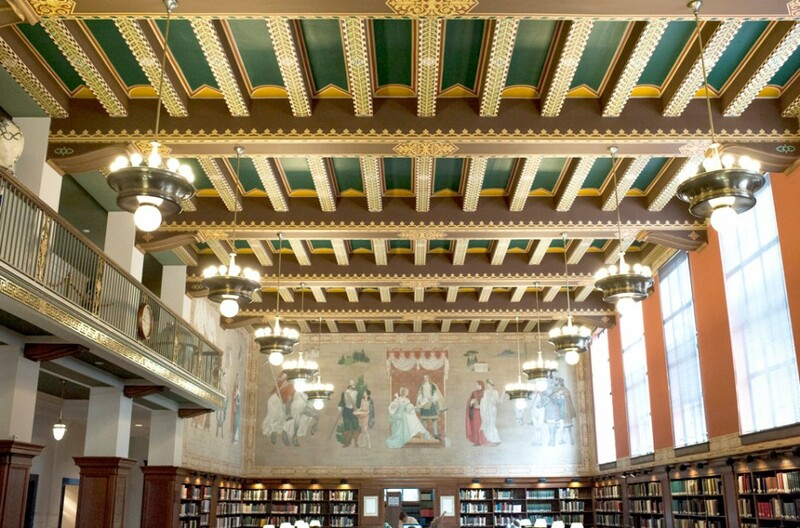 The Friends Foundation of the Birmingham Public Library is an organization dedicated to helping the library improve the quality and scope of its services. We advocate on behalf of the library and provide the volunteers who staff the Friends Bookstore and other foundation functions. Working closely with BPL staff, we help it to be the best library it can be. The Bookstore offers a treasure trove of print books, audio books, book bags, magazines, records and other media at nominal prices. Proceeds assist in funding library programs. Friends volunteers manage and staff the store. Be a Friend of the Library (or Renew Your Membership)! Check out our membership levels and then join the Friends online through Network For Good or by check to Friends of the Birmingham Public Library, 2100 Park Place, Birmingham, AL 35203 in the amount you choose to send. Then, be sure to like the Friends on Facebook and let your friends know you’re a Friend of the Birmingham Public Library.